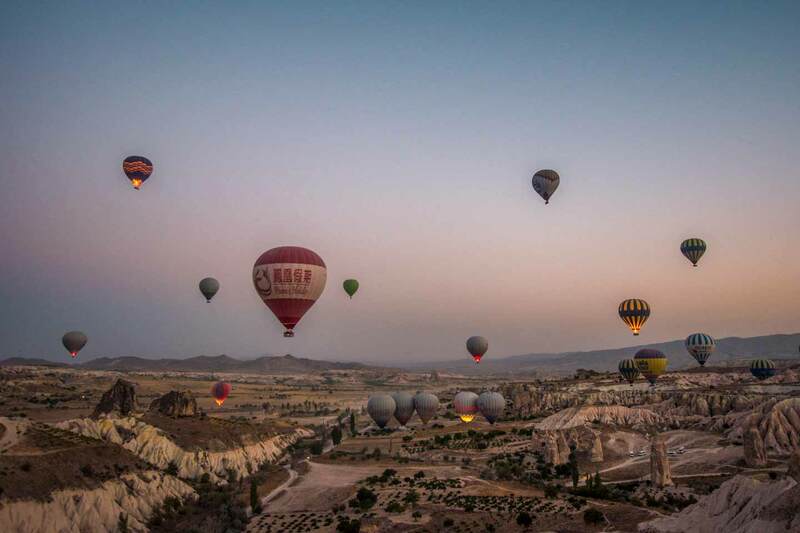 If you use the Internet (and you obviously do), you’ve undoubtedly stumbled upon those beautiful photos of Cappadocia’s hot air balloons flying on sunrise. And while there are a lot of places in this world that look much better on pictures than in real life, Cappadocia is not one of them. Imagine rising slowly in the sky, with dozens of other multicolored balloons already flying nearby, all you hear is the world waking up around you (and a flamethrower from time to time), and all you have to worry about is the shade of the sunrise (pinky or gold). To complement the colorful mayhem around you, the desert landscape of Cappadocia keeps showing you valleys and formation taken straight out of Luice Carrol’s wonderland. 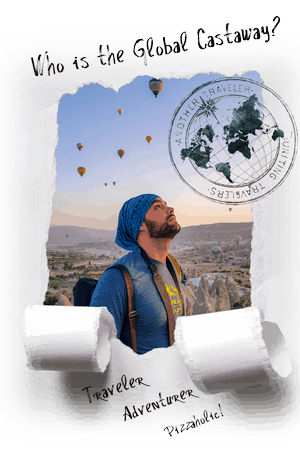 Did I convince you to put the Cappadocian hot air balloon experience in your bucket list already? Now let me give you all the information you need to make it true. 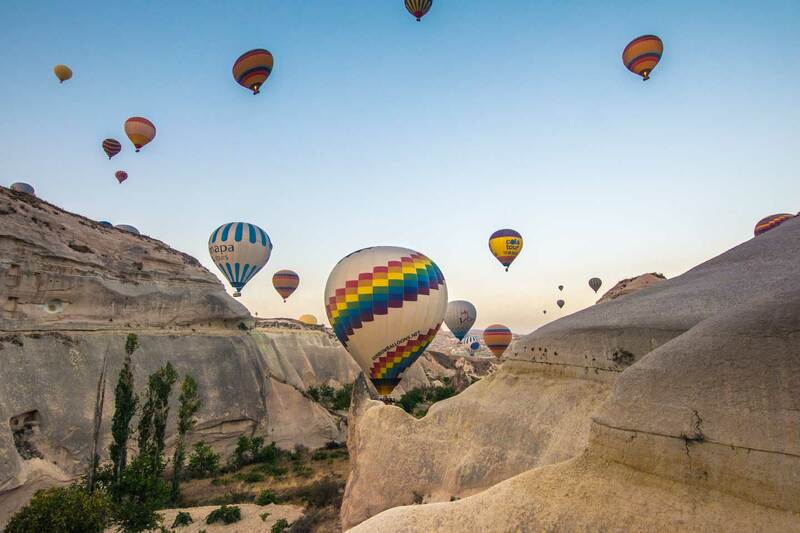 Which area should you stay in, to see the hot air balloons in Cappadocia? 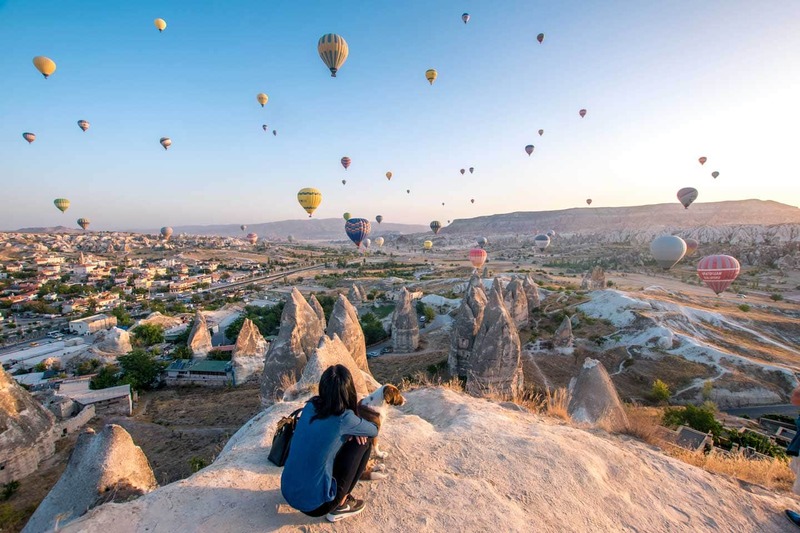 What’s the best time to visit Cappadocia? What’s, the Cappadocia hot air balloon flight, really like? Do the hot air balloons in Cappadocia fly every day? 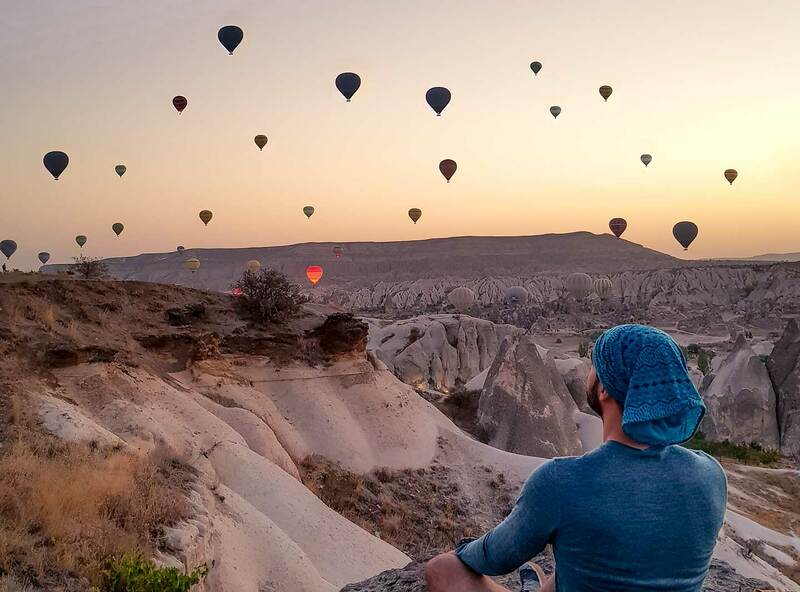 Are the Cappadocia hot air balloon flights safe? 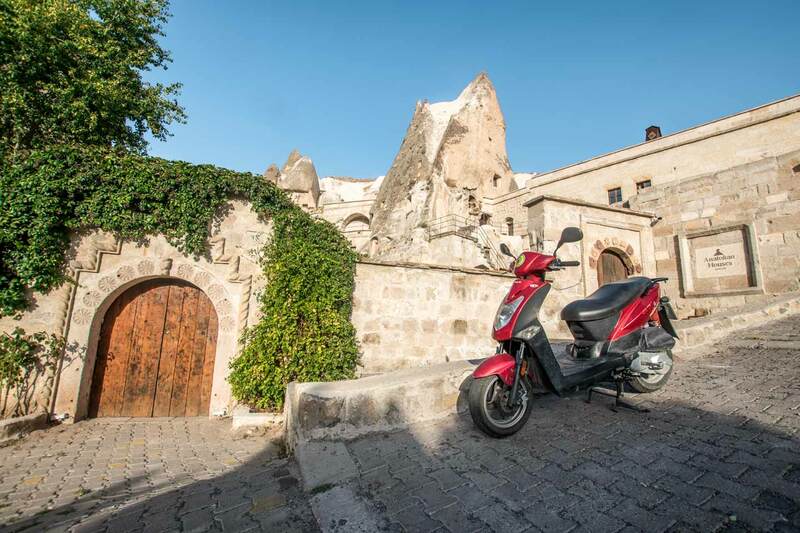 What exactly are the Cappadocia green and red tours? A lot of people think Cappadocia is just a single town while it really is a vast region in central Turkey, which covers five inner states. The heart of the area centers around the triangle – Goreme, Urgup and Avanos (the towns with the hot air balloons), and this is where most of the visitors flock to. Inbetween them are four smaller villages – Uchisar, Ibrahimpasa, Ortahisar, and Cavusin. 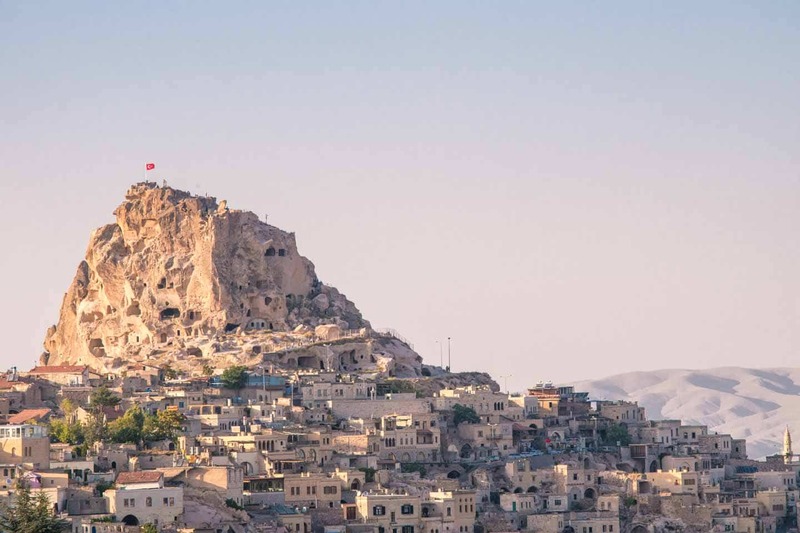 There is a curious story about the name of Cappadocia. According to the locals, it means “The land of beautiful horses” however this is a misconception started in the 80’s. When the Turkish government was trying to market Cappadocia as a tourist spot, they wanted to change the Greek-sounding name, but a photographer managed to convince him the name means land of horses and the myth was born. The real meaning of the name is believed to be way less poetic, coming from Ketpatukh which means the country of the people of Khepat. 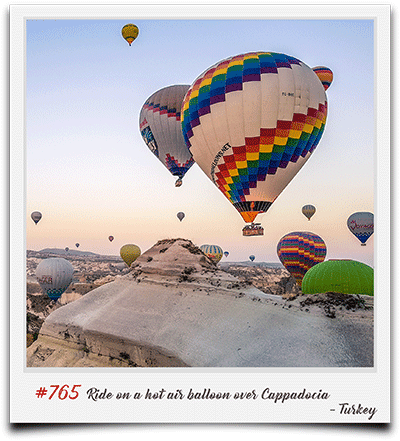 To ride a hot air balloon over Cappadocia is one of the 1700+ ideas I have on my bucket list. See what else is on it! 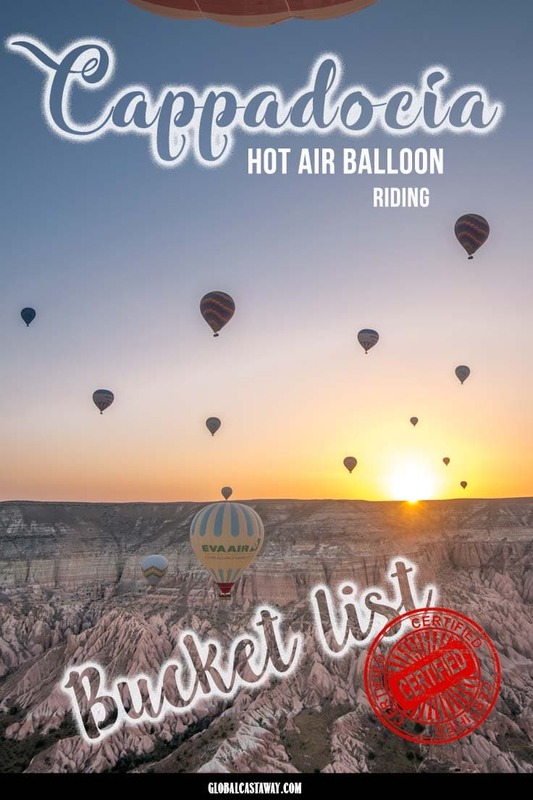 While Uchisar, with its incredible rock castle, and Cavsuin, with its stunning Red and Rose Valleys, are alluring places, if you want the best hot air balloon experience in Cappadocia, you should go to Goreme. A combination between Fred Flintstone’s Bedrock and The Shire from Lord of the Rings, this small town is covered by more than 200 cave hotels, making it easy to find a great deal. It’s also the area most of the balloons take off from. 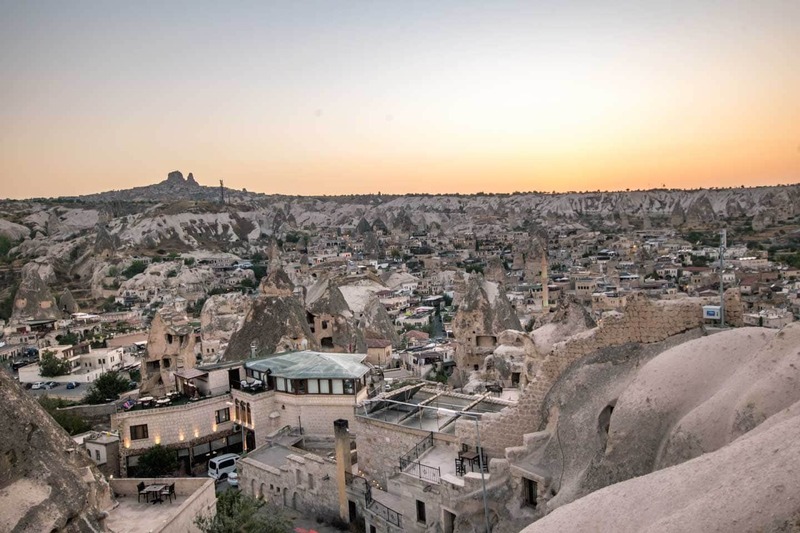 Staying in Goreme guarantees you more sleep in the morning if you want to ride a hot air balloon, a joyful morning spectacle from your hotel balcony if you don’t. And don’t be afraid you’d miss some of the highlights of the other towns. Since a lot of tourists goes to Goreme, there are various tours of the nearby cities offered by the hotels or online. Even though it may look like a desert that has never seen snow or even rainclouds, Cappadocia actually has four distinct seasons. Probably the best time to visit Cappadocia. Warm days with cool nights give you the perfect conditions to see all the highlights of the region. This is when Cappadocia becomes a real desert. With temperatures often higher than 40’C you would find yourself spending the middle of the day in your hotel. 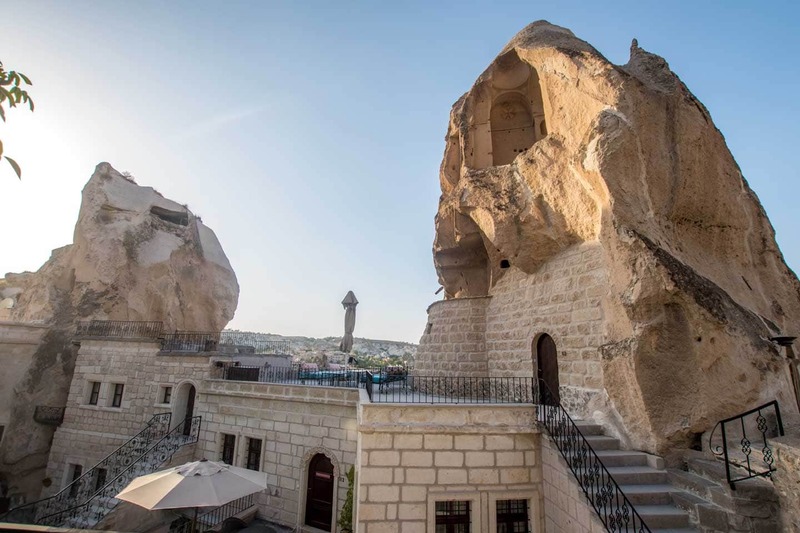 The cave hotels are perfect for the job though and the summer days are longer thus making the summer vacation in Cappadocia an excellent idea. The most popular time to visit Cappadocia. Warm days and cool nights again. 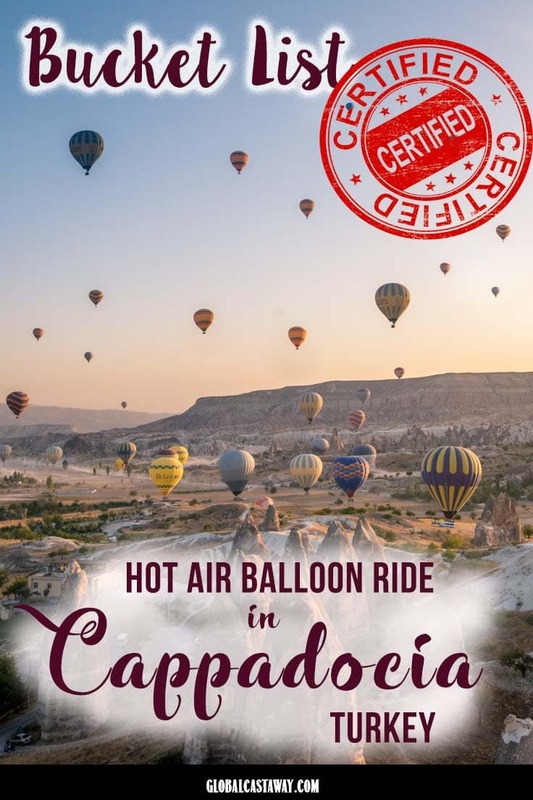 Weather conditions could be very unpredictable though, so if you want to experience the Cappadocia hot-air balloon flight, make sure you plan more than a day or two, just in case the weather goes wrong, and the balloon flights are canceled. Even though the snow usually comes in December, the coal stoves are needed as early as the start in November. There’re also periods of dense fog, during these months, making the hot air balloon flights not really worth it. Since it’s offseason, a lot of shops and hotels may be closed. There’re some positives in the winter visit though – few tourists, cheaper hotels, tours, and activities, and if you are lucky enough to fly on a clear day, a view of breath-taking snowy Cappadocia. Since the goal is to be in the air on sunrise, you’ll have to get up really early. A shuttle is going to pick you from your hotel and drop you at the starting point. Depending on the company you’ve chosen (and the price you’ve paid), you’re going to get a full buffet breakfast or just some cookies and coffee while you watch the balloons get inflated. 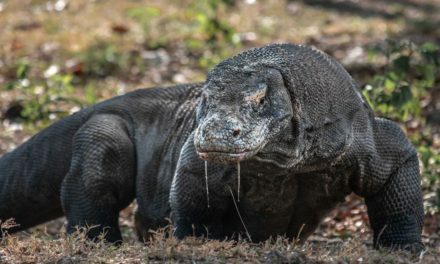 Watching these giants coming to live is an experience by itself, but it’s nothing compared to what’s coming next. After a security brief, you get inside the large basket ( its divided into four sections, with 3-5 people per section) and you slowly rise in the air. This part is my favorite! The sun hasn’t come out yet, but you still have excellent visibility to appreciate the colorful spectacle of hot air balloons around you. The next half an hour is spent going up and down the unique valleys of Cappadocia and once the time has come, your pilot will rise the hot air balloon to give you the best sunrise photo opportunity. Around the 50min mark, you’ll start to look for a landing place. 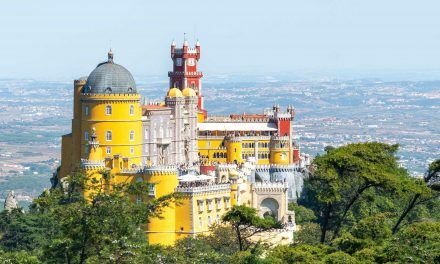 If you are lucky enough, you won’t find a suitable one fast enough, and your flight will be extended from 60 mins to 75 or even 90! Once on the ground, you’ll be greeted with champagne and taken back to your hotel. 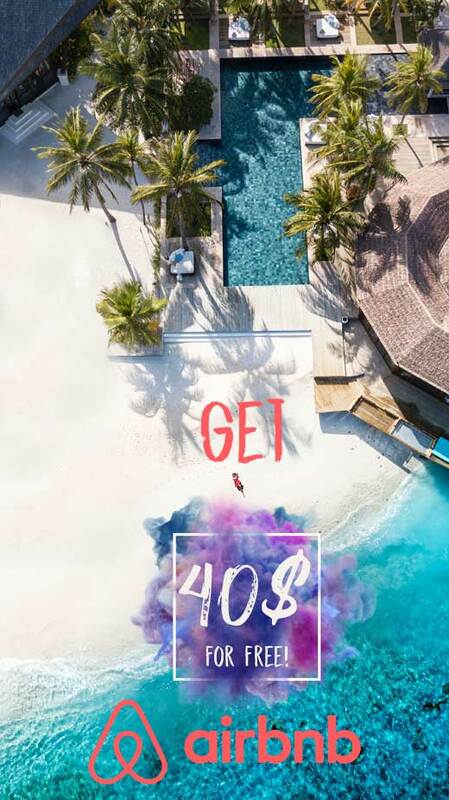 To get the best balloon flight deal, I suggest you ask your hotel for offers when you book them. It’s not a rare case for the hotel to be owned by the same person who owns one of the balloon companies and to offer a discount. 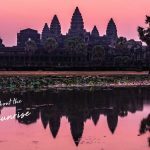 Compare it with the tours you see here and pick the best one for you. The balloons fly every day the weather permits. On average between 250-280 days per year. The two airports in Cappadocia are Kayseri and Nevsehir. Chances are there won’t be a direct flight there so you’ll have to catch one from Istanbul or Ankara. 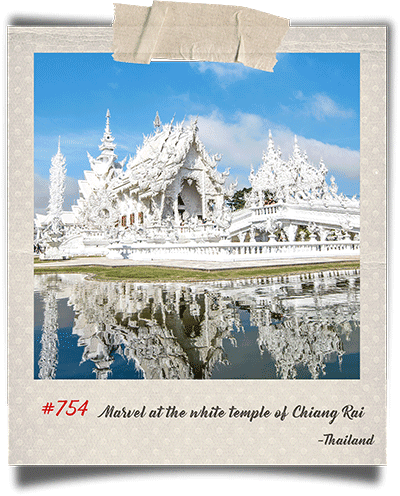 From the airport, you need a shuttle transfer to your city of choice. Most hotels offer those, but if yours don’t, you can book one here. If time is not your concern and you want to save some money, you can get a bus from Istanbul (10-12hrs). If your bus is to some of the big cities – Kayseri and Nevsehir, make sure you’ve arranged the shuttle to your final destination. 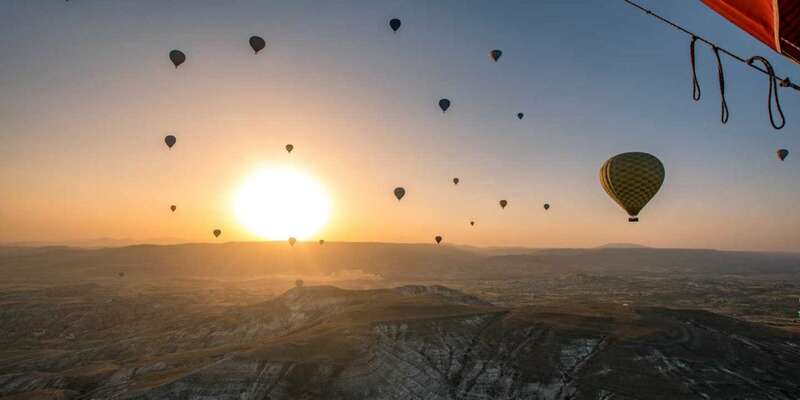 The mass balloon flying in Cappadocia began around 2009. From 2009 to 2015 there were three crashes ending up with fatalities. Some math time now – 7 years of operating with 260 average flying days per year, equals 1820 hot air balloon mornings. Let’s say a hundred balloon take off per day, and we have 18200 flights with only three fatal crashes. That’s like less than 0.02%! And to calm your fears even more, since the last accident in 2014, strict regulations were implemented, lowering this 0.02% to 0%. So yes, riding a hot-air balloon is one of the safest activities out there but this doesn’t mean you have to be foolish and skip your preparation. While I sincerely wish you never have to use it, I can’t stress enough how important getting the insurance is. Spacious rooms, airport transfer, panorama views, rooms designed in a local Turkish style and even a courtyard with jacuzzi, there is nothing this hotel lacks. No jacuzzi here but excellent breakfast area were you can marvel at the balloons and authentic Cappadocian cave rooms. I bet you’ve never stayed in a cave hostel! 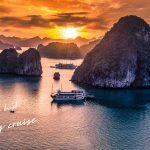 With its excellent location and authentic vibe, the Stay In Peace Cave Hostel is the best budget option in the area. If you have claustrophobia or the idea of sleeping in a cave is not attractive to you, The Peace Stone House offers spacious rooms with big windows and even balconies for an extremely reasonable price. The hotel is situated outside the village center (Goreme is very small so outside the center means 5 minutes of walking) which makes it a quiet and calm place just like the name suggest. If you are in Cappadocia chasing the perfect photo, The Sultan Cave Suits is your hotel. Made famous by @doyoutravel and @gypsealust; its breakfast area gives you a perfect photo composition. As a bonus, there are cute dogs to play with. Instead of having a gazillion different tours, the people of Cappadocia decided to have two standard tours that cover most of the area highlights. The Green Tour is the one I took, and I honestly enjoyed a lot. It starts with a visit to the Underground city of Derinkuyu. 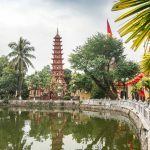 A town built 60 meters deep that used to house 20000 people! 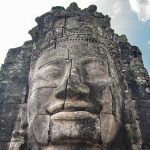 The tour continues with a hike through the Ilhara Valley where you examine some rock churches and ends with the Selime monastery – the most bizarre monastery I’ve ever seen! The Green Tour also includes photo spots for panorama shot of Goreme and the Pigeon Valley plus visit to a local Onyx jewelry factory. How long is the Green Tour? Green tour starts at 9:30 AM and ends up around 6 PM. 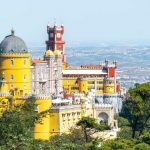 Is the Green Tour worth it? The green tour is absolutely worth it! The highlights of the Green Tour are quite far from each other so you can’t make this on your own for the same price. 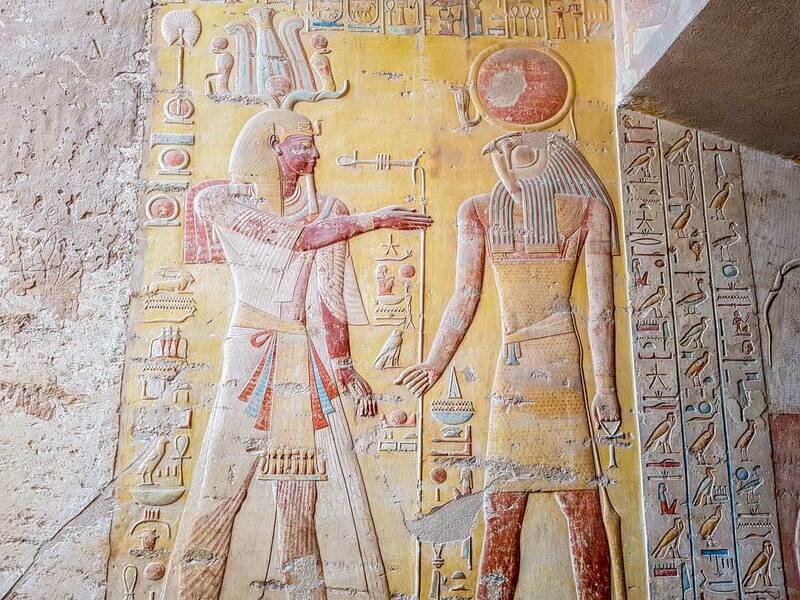 And having a knowledgeable guide is essential for these places. The red tour starts with a photo opp of the Uchisar Castle. 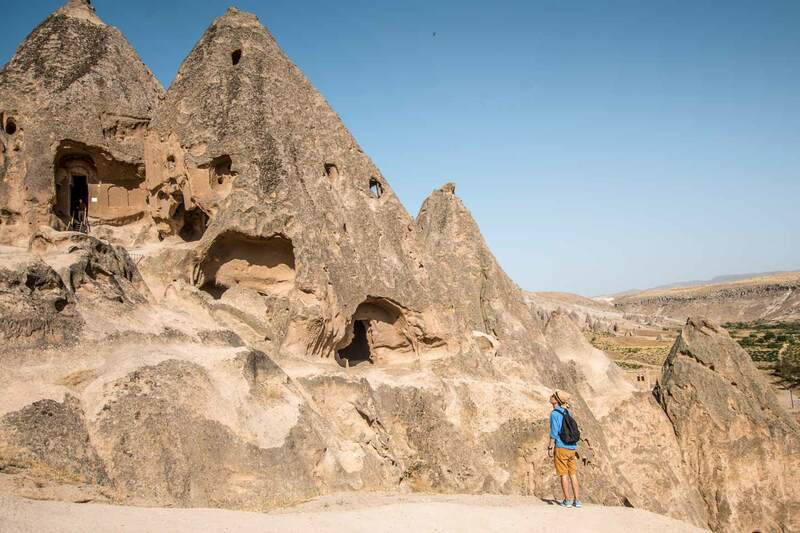 Just like everything else in Cappadocia, the castle is one of its kind rock castle. Next on the list are the Cavusin cave village and a pottery shop/demonstration. After lunch, the red tour continues with some freaky looking rock formations in Pasabag and Devrent (Imagination) Valley and ends up with a panoramic view of the symbol of Cappadocia – The Three Beauties. How long is the Red Tour? Is the Red Tour worth it? 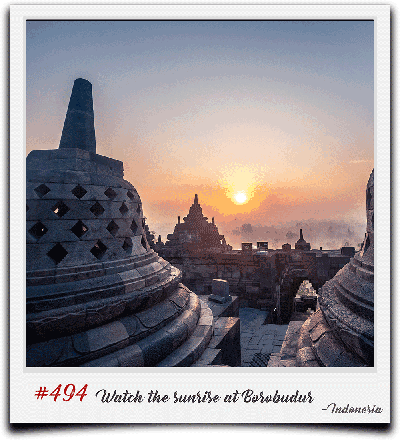 While the sights are amazing, they are pretty close to, and it’s possible to visit them all on your own. 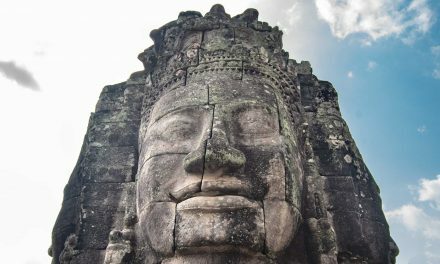 If you don’t want to bother yourself with this, book the Red Tour for sure some of the most unique places in the world. In conclusion, if you are wondering if the visit to Cappadocia is worth it, the answer is yes! I haven’t met a person who had flown on a balloon there and had any regrets, and I’m sure you won’t have too. The Cappadocia hot air balloon experience is truly a top bucket list activity! 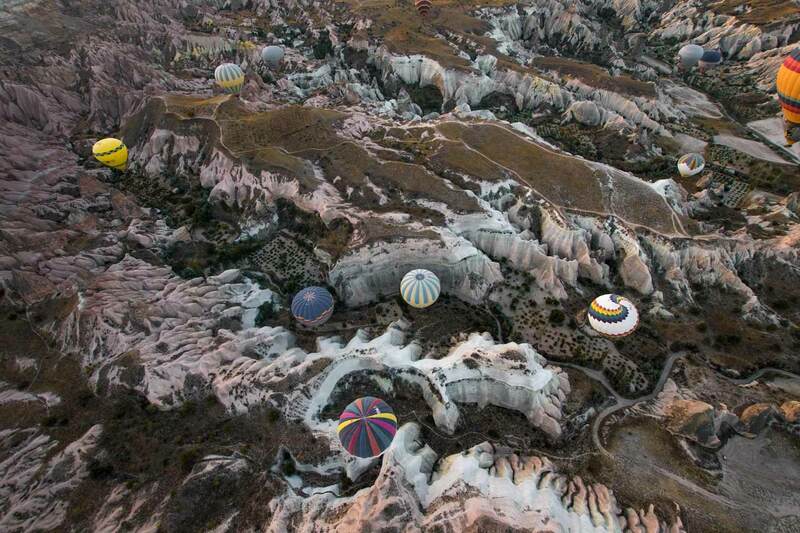 That’s all from me, I hope you enjoy your hot air balloon flight over Cappadocia! 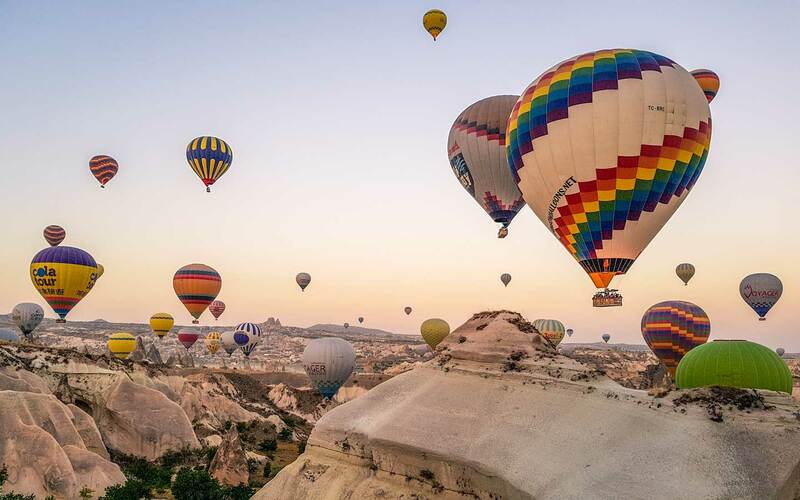 Are the Cappadocia hot air balloons on your bucket list too?